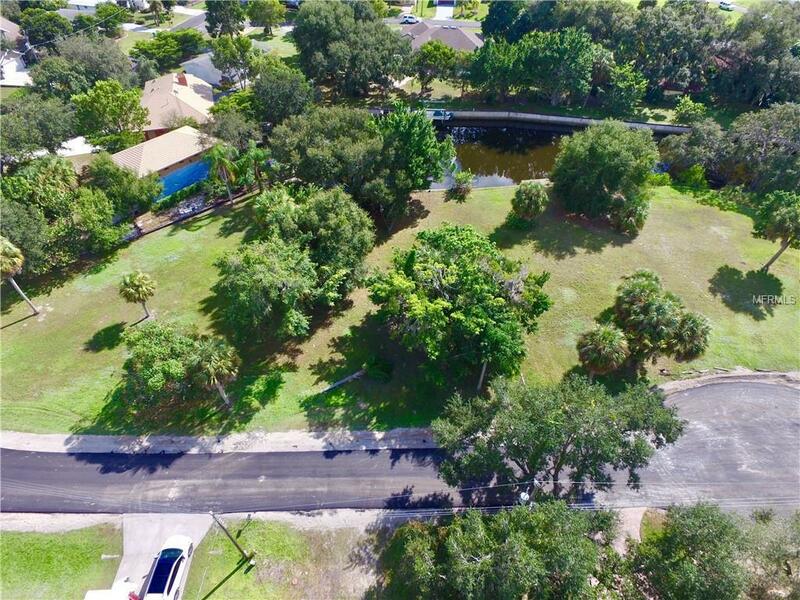 Great waterfront parcel available on Alligator Creek! 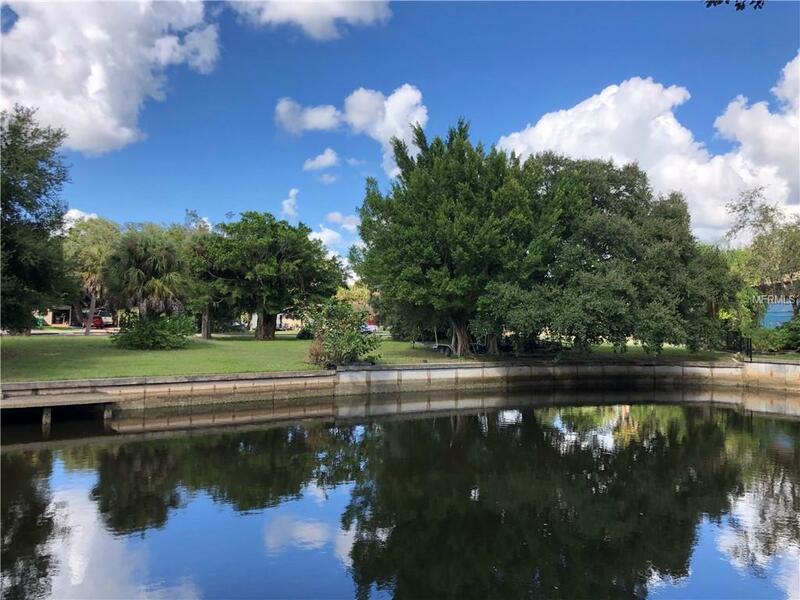 Come build your home on this property which already has a concrete seawall ready for you to build a little dock to keep your boat at. Enjoy some some fishing & beautiful sunset cruises with a short boat ride out to Charlotte Harbor! A small boat with no tower must be used to get under a short bridge. An additional two parcels are for sale separately next to this parcel for a total of just around 1 acre of property for all 3 lots! 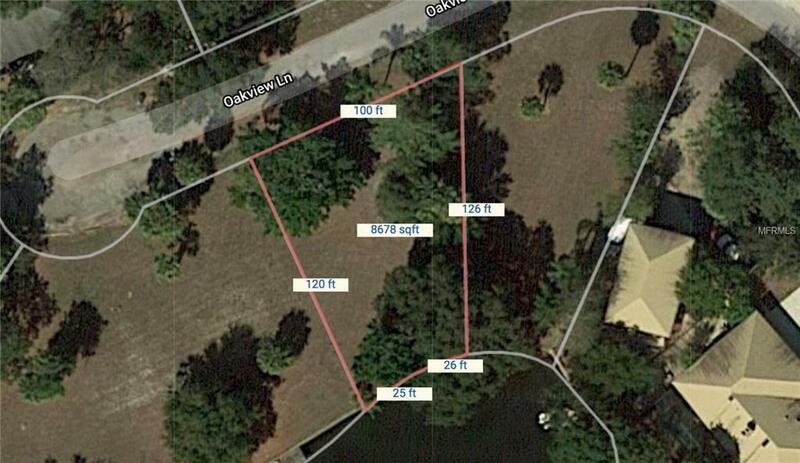 There are also several large oak trees on the property to add to the peacefulness of the surrounding area. 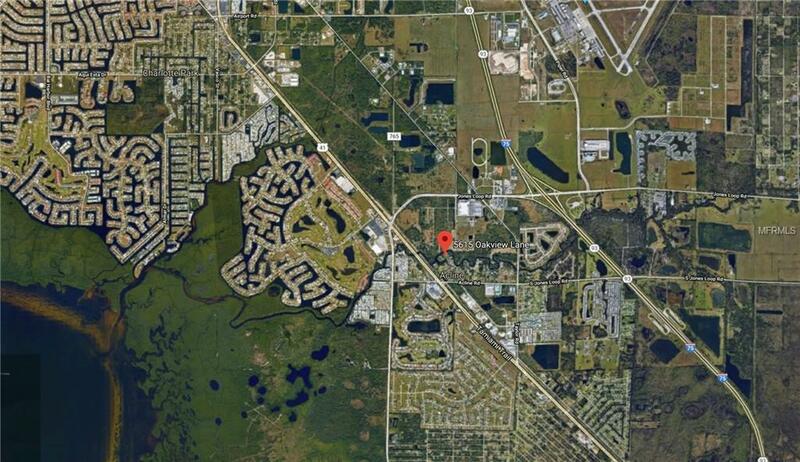 Property is located just of of US41 for a quick drive to downtown Punta Gorda. I75 is a close by for easy access North and South throughout the state. There are many restaurants, shopping centers, parks, etc, around the area. For the avid golfer there is a different golf course for each and every day of the week to be played all within a 30 minute drive. And don't forget about some of the most beautiful beaches in the world such as Siesta Key and Boca Grande are not far to be enjoyed! Don't miss your opportunity to purchase this property today!